But keeping your Launch Team strong as you continue to release new books can take a bit of care and nurture. To help, here are some practical steps you can take to keep your team motivated! Thank each team member individually. Knowing you appreciate each of their efforts makes them want to do more. Make sure your team is made up of readers (not necessarily authors). Readers tend to be more eager to read your books than author friends. Send your ARCs early! At least two months before release is ideal. This gives each person time to work the book into their schedule. Don’t forget each team member’s birthday! Make them feel special. This is an easy way to strengthen the friendship with each person. Offer the option of a signed paperback if that’s their preferred method of reading. It’s easy to send ebook ARCs these days, but offering to meet your readers where they will most enjoy your book is always appreciated! If your team is large, you can consider capping at 10 or 20 paperbacks—first come, first served. Remember your team at holidays. Whether it’s an e-card in their inbox or a branded Christmas ornament in the mail—or your own creative idea! Provide links where you want team members to post reviews. Make it easy for them to post everywhere you ask! Make it easy for your team to share your book on social media. Create memes for them to share, and maybe even prewritten posts they can copy and paste. Consider starting a Facebook group for your launch team so they can interact with each other. Enthusiasm is contagious! But don’t let this detract from one-on-one interaction between you and each team member. Share insider info about your books. Let them know what you’re working on, and offer chances for them to provide input (cover options, character names, etc.). When people feel invested, they’ll want to share their excitement with others. There you go! 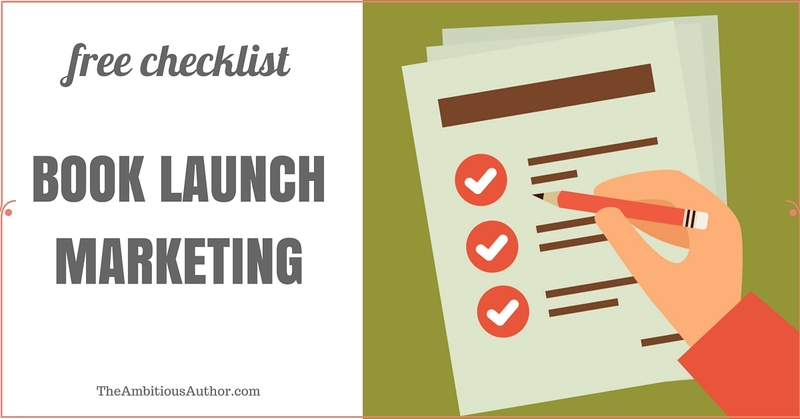 I think you’ll find any effort you put into your Launch Team is well worth it – both during a book launch and in developing reader friends you’ll treasure for years! What about you? What tips have you found to keep your Launch Team motivated? You’re welcome, Laurie! Hope they’re helpful!